It’s official! 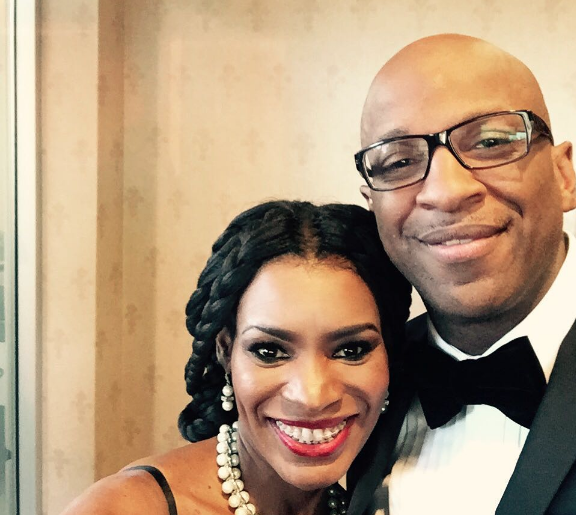 Gospel singers Donnie McClurkin and Nicole C. Mullen are on course to jumping the broom in the very near future. 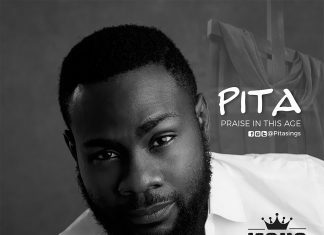 The news of the engagement was made this past Thursday night on the on TBN’s long-running “Praise the Lord” ministry show. Hosts Matt Crouch and his wife, Laurie, were joined on the show by guests Reverend Doctor A.R. Bernard and McClurkin where Bernard revealed that he would be giving McClurkin marriage counseling in the near future, according to Christian Post. Bernard hinted at McClurkin’s engagement during a discussion about his new book, “What Women Want From Men.” Crouch then stood up and announced that the 56-year-old “We Fall Down” singer and Perfecting Faith Church pastor is, in fact, on course to get married. 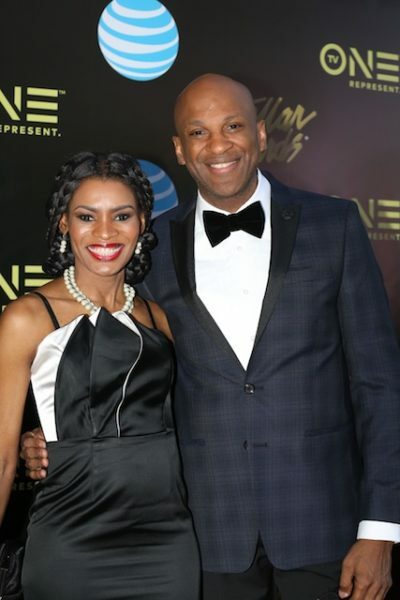 McClurkin says he and Mullen have known each other for 15 years, and had time to chat when they were seated next to each other on a flight to the Ivory Coast during which they spoke for eight hours. Mullen was previously married to CCM singer-songwriter David Mullen, before they announced their divorce in 2014. McClurkin has never been married, the single father has been open about his struggles with his feelings of loneliness. Read more at Christian Post. Congratulations to such a beautiful and blessed couple.